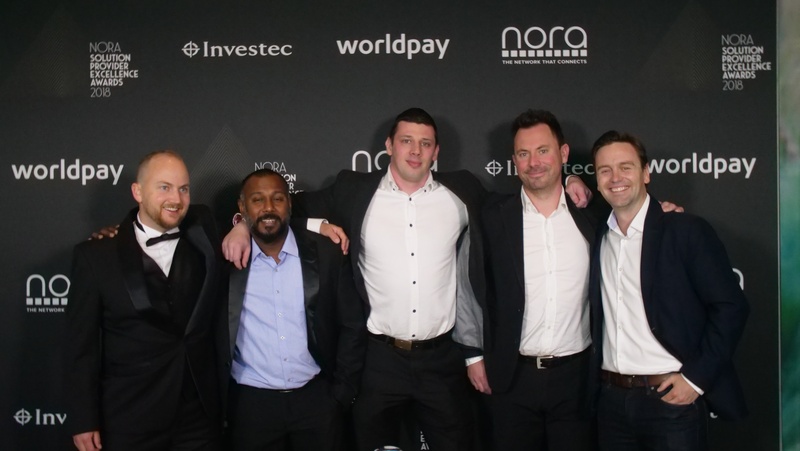 On the 25th of October, it was the NORA Solution Provider Excellence Awards, which took place at The Calyx Venue in the Royal Botanical Gardens, Sydney. NORA is Australia’s most influential business network, providing support to businesses in retail through the sharing of ideas and best practice. Although we didn’t win, we were runners up in both categories and would like to take this chance to thank everyone who voted for and supported us. Our Aussie team had a great time at the awards and IR is thrilled to have been considered. A big congratulations to all the winners. You can find the full list of winners and runners up here.